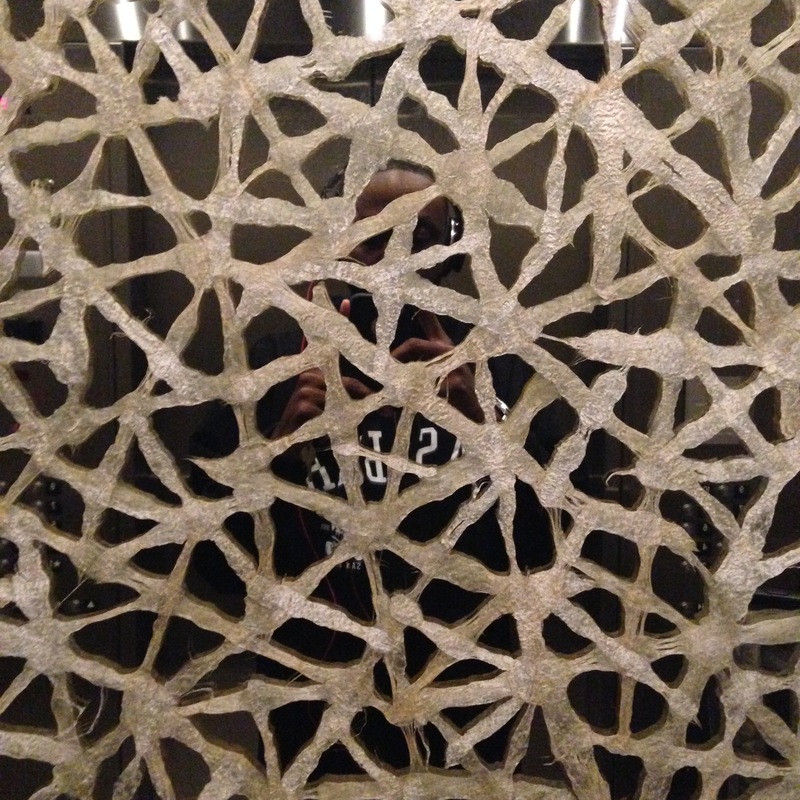 I found this membrane mirror in a elevator of the Palomar Hotel in Arizona. Did I say found, LOL. I meant DISCOVERED!!! Next PostNext The Perfect 10 Model!